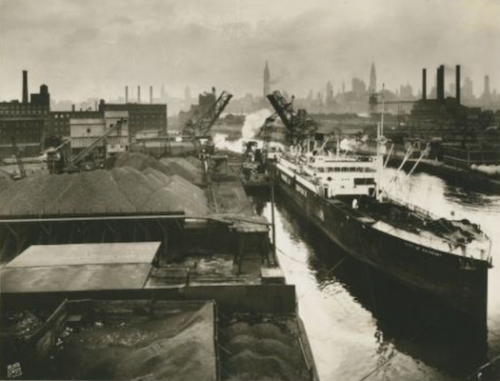 While it’s true the more things change the more they stay the same, the changes certainly outnumber the sameness in these vintage photos of Greenpoint. The sameness is enough for the streets to be recognizable, but the full throttle industrial landscape paired with the lack of development and people makes it clear these images were created in another world. 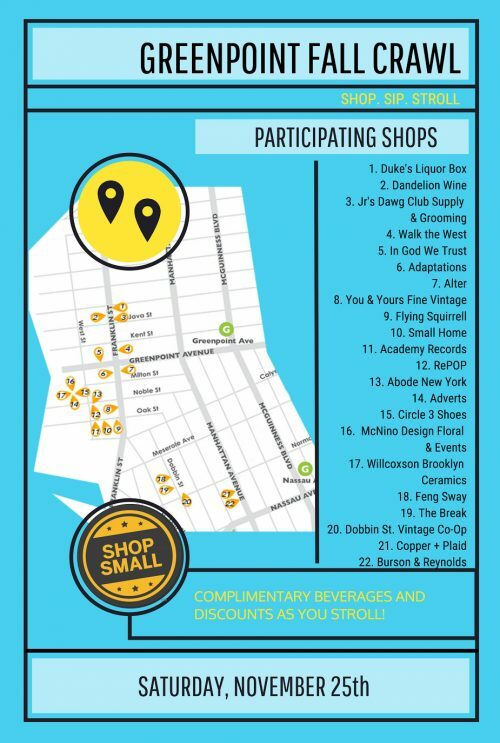 Dusty Rose Vintage Sidewalk Sale is This Weekend! 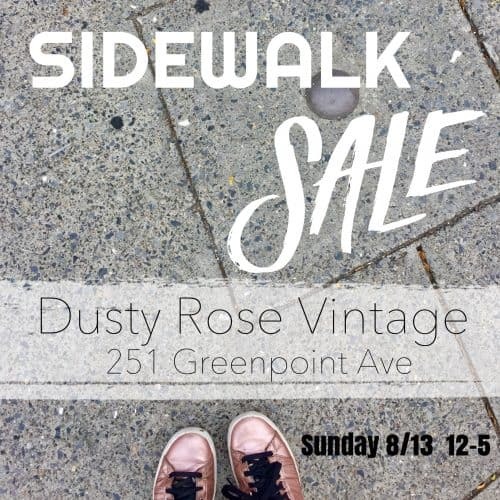 Dusty Rose Vintage (251 Greenpoint Ave) is having their 3rd annual sidewalk sale this Sunday (8/13) from 12-5pm. 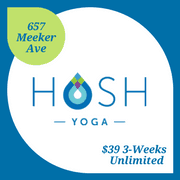 At last year’s sale, we not only sipped on gratis booze while we shopped, but we also walked away with some killer deals on jewelry and ceramics from local makers, and we’re sure this year will be no different. 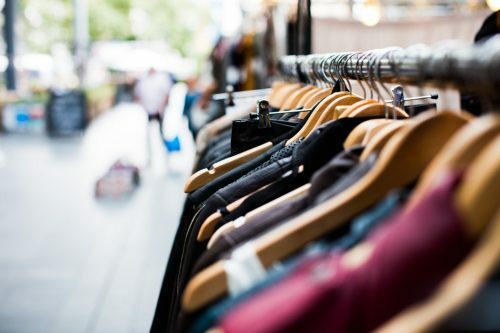 Dusty Rose promises: “Some of NYCs favorite brands and tastemakers will be cleaning out their studios, offices and closets to bring you deeply discounted one-offs, seconds and overstock in ceramics, jewelry, clothing, beauty products and other household items. Plus Dusty Rose will be offering 20% off all retail priced items at the front of the warehouse.” Count us in. 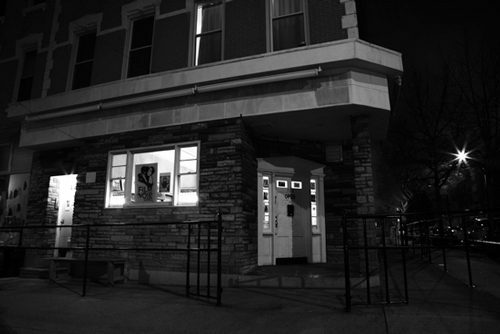 When Will Malitek, the owner of Film Noir Cinema (122 Meserole Ave), turned an old Greenpoint funeral home into his gorgeous new 54-seat movie theater, he remodeled with very specific plans in mind. There’s a sizeable gap between the screen and the first row, where Will says he could have added more seats, but he wanted space to present live music. This summer, Film Noir Cinema has launched a new series presenting silent films with live music by Reel Orchestrette, a collaboration between musicians Bradford Reed and Geoff Gersh. 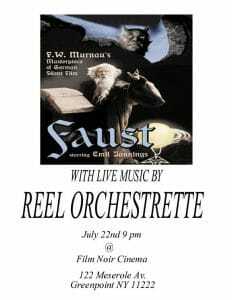 After a sold-out screening of Nosferatu in June, Reel Orchestrette is returning to Film Noir Cinema on Saturday, July 22 at 9pm with a live score for Faust, a 1926 German silent film directed by F. W. Murnau. These two events are only the beginning. Malitek hopes to continue the series with screenings of all the major German silent films: Metropolis, Waxworks, The Cabinet of Dr. Caligari and more. And in October, he says we can expect to see a full lineup of silent horror films. Tickets for Faust are $15 and on sale now at Film Noir Cinema (where you should also take a moment to flip through their incredible collection of films available to rent). 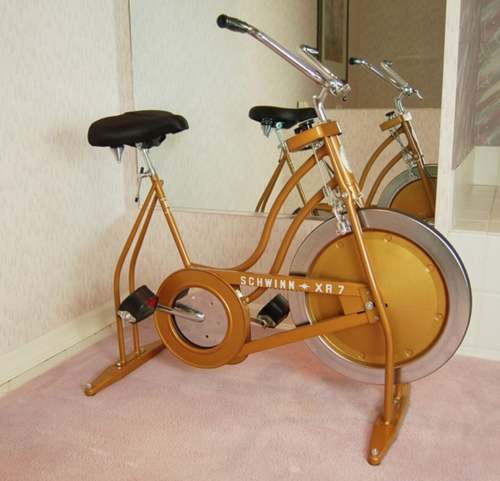 If you’re jonesing for some vintage vibes this year, then you need to check out Wildfell Hall Vintage. 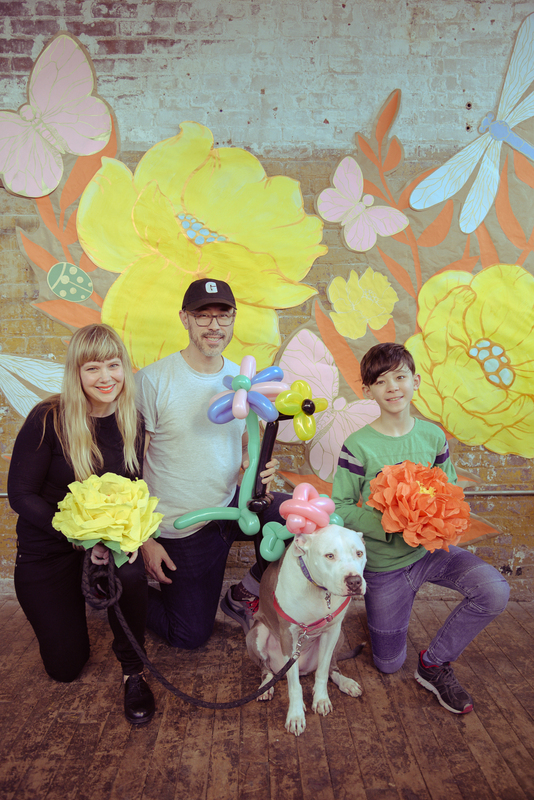 Since 2010, this Greenpoint-based online(and now by appointment) boutique has been serving up goodies with a flair from timeless eras in fashion and style. 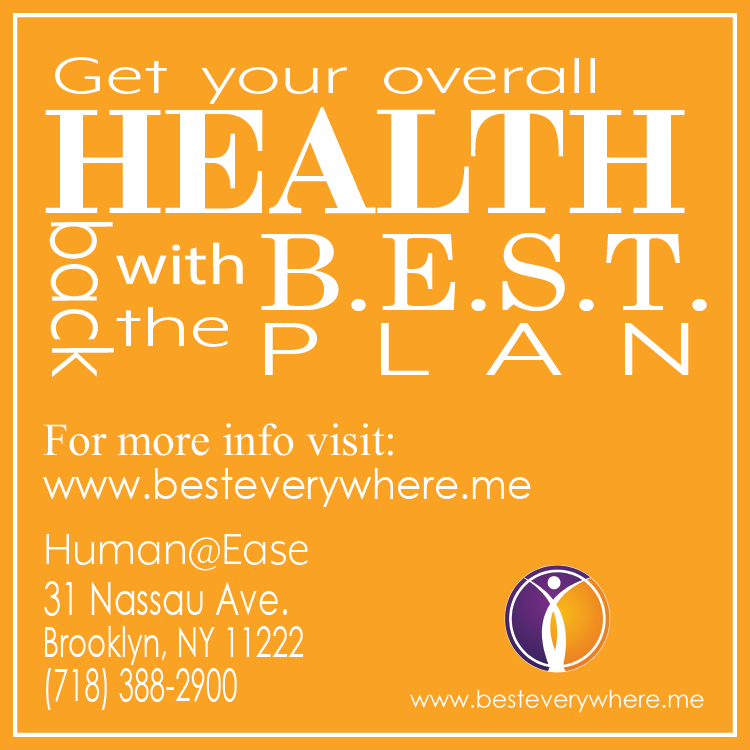 This shop is a great nook in the neighborhood and it’s right above Greenpoint Tattoo Co. (131 Meserole Ave.). Amy, the owner, curates a selection of clothes and accessories that transcends time. 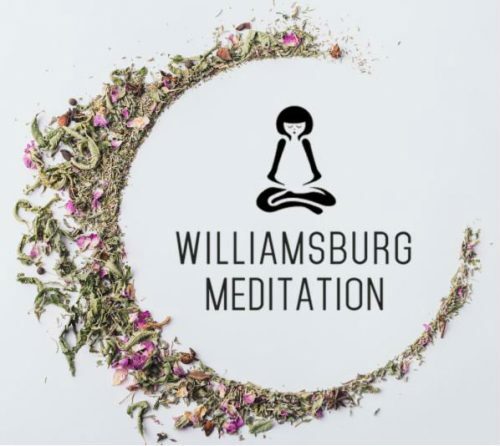 Check out my Q&A with the fab owner Amy and an in-depth look at one of Wildfell’s newest and totally-essential accessories. 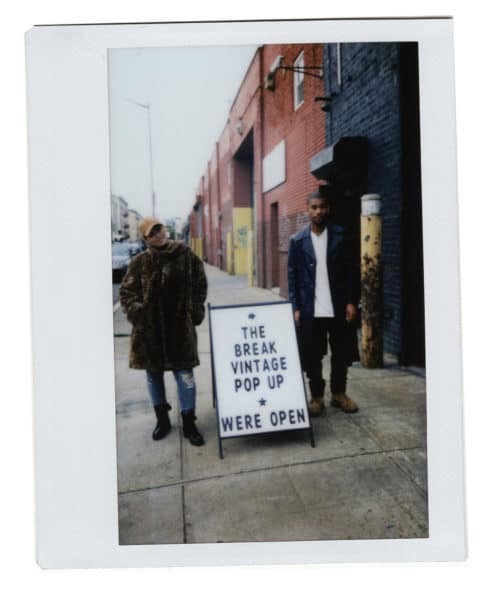 THIS WEEKEND: The Break Vintage Pop-Up Closing!